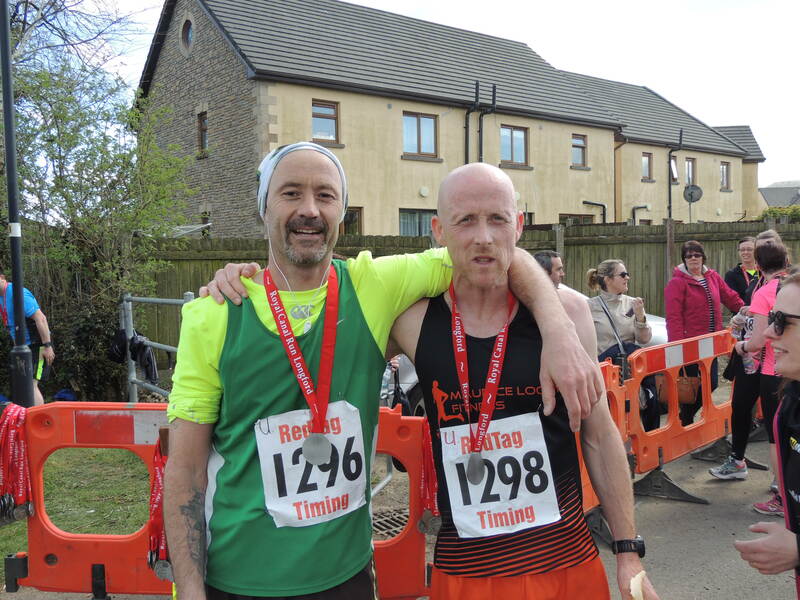 The Friendly Marathon in the Heart Of Ireland. 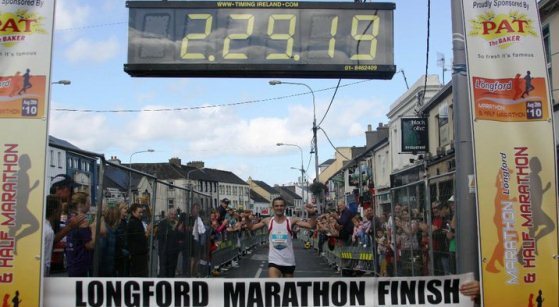 Ireland's friendliest marathon has a reputation for being one of Irelands best organised events, with a flat course, through the beautiful countryside of Longford, Roscommon and Leitrim beside the River Shannon. Take a place,its an ideal run for anybody training for the Dublin City Marathon in October. Organised by runners, for runners on a completely voluntary basis with all of our profits each year being donated to St. Christophers Services in Longford who provide fantastic services to the disabled. Longford Marathon are proud to have secured the support of one of Longfords most presitigious companies, Pat The Baker Ltd, who are based in Granard in Co. Longford. 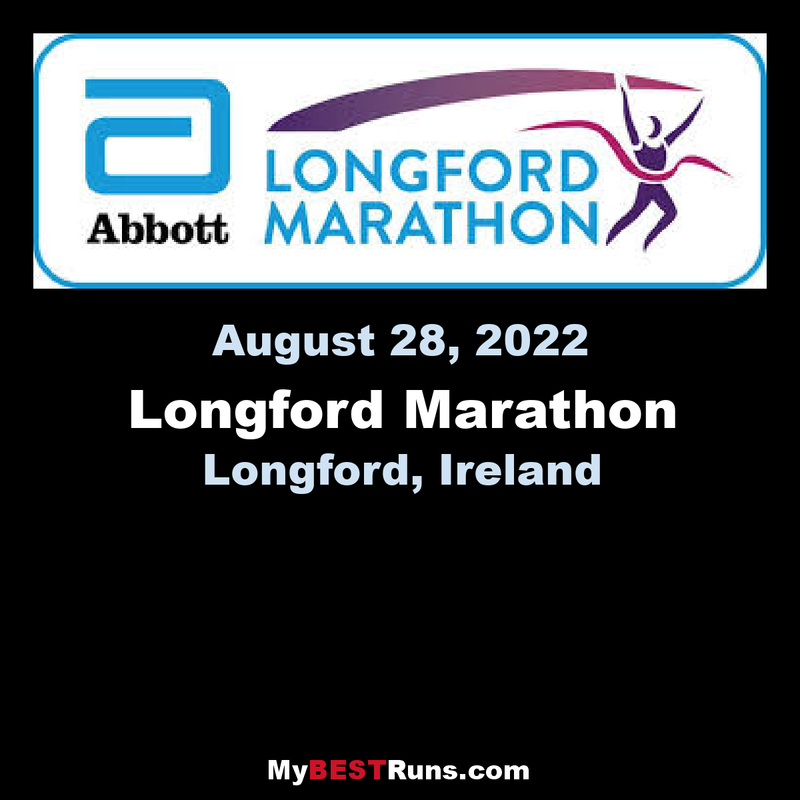 This is a 26.25 mi Run in Longford, Ireland. The Run has a total ascent of 146.77 ft and has a maximum elevation of 208.56 ft.